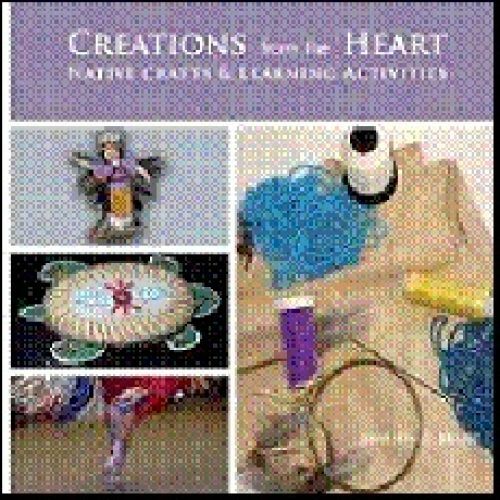 Creations from the Heart provides interesting and straightforward crafts and learning challenges that can be a springboard for many other questions, research and literacy learning that practitioners and students may want to develop. It is designed for Ontario's Literacy and Basic Skills (LBS) Level 3, though many of the activities can be modified to suit any level. The activities encourage growth by providing opportunities to observe, think and practice. The crafts can be done by one individual student or any size group. Creations from the Heart is divided into two books—The Crafts, Learning Challenges and Exercises and a separate Educator's Guide, sold separately.